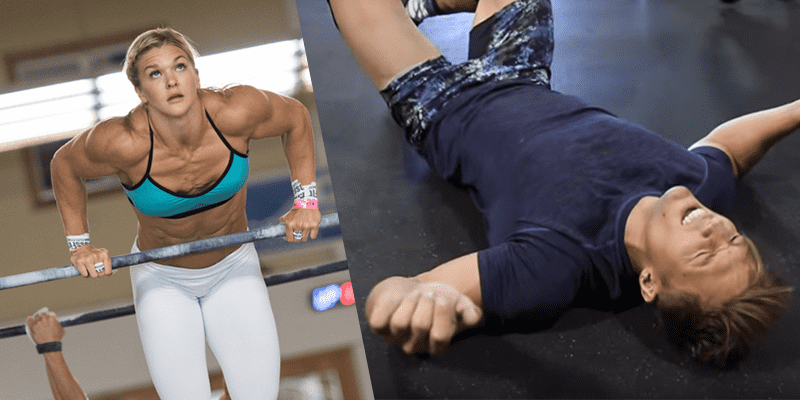 Brooke Ence puts Bodybuilder through his First Crossfit Workout! Physique model tries Crossfit for the first time! Great to see athletes being open minded and incorporating elements of other sports into their training.